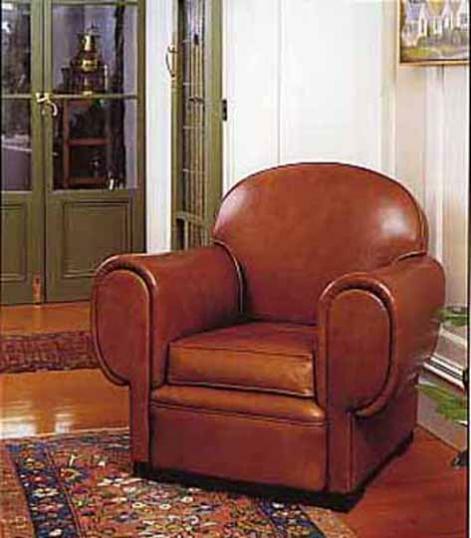 This Catalina Leather Arm-Chair is made of the finest quality; from the full grain, aniline leather to the handmade frames and inners of goose down and horse hair. These leather chairs are hand waxed and improve with age. This particular chair is also available as a couch. If you are interested in this piece or would like more details please call us on +64 9 529 1660 or email info@js.co.nz quoting #4-05.